900614 SanSoleil SolTek Ice Print Zip Mock. Kalahari Lilac. 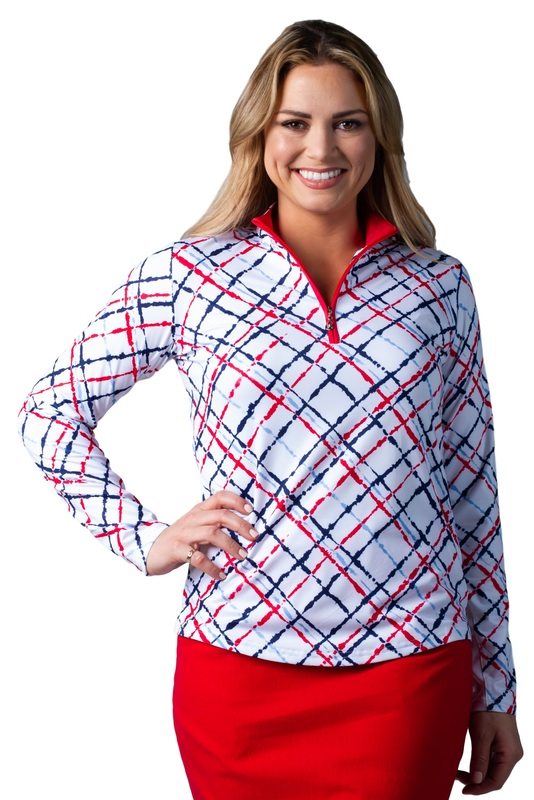 Home > The Complete Women's UV 50 Collection > 900614 SanSoleil SolTek Ice Print Zip Mock. Kalahari Lilac. SanSoleil Style Number:900614 Kalahari Lilac. they are wonderful for women with HOT FLASHES!!!!! Thank you!!! your shirts are not just for sports, they are wonderful for women with HOT FLASHES!!!!! Thank you!! !